Got it from daraz 11.11 sale at fairly cheaper price with fast delivery. Also, the product seems to be of really good quality. Thanks for your order and interest in our product.Please be sure that The selected item is 100% original and Brand new and we at Personal Care KHI always try to provide quality products at competitive price with complete Quality testing.In Pakistan most of the plugs are used Two Pin European plugs.That is why all the Original Items were provided in Two Pin Plugs.No need for any disappointment .For any further assistance please feel free to contact us at this platform, we will be delighted to assist you. 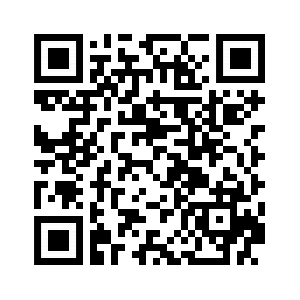 Customer Service Team Personal Care KHI. Note: If you satisfy with above reply kindly visit/Follow our Store at https://www.daraz.pk/shop/personal-care-karachi/?langFlag=en&pageTypeId=1 and give us your comments.Customers feedback are always important for us. Thanks for your inquiry and interest in our products.The selected item is 100% original and Brand new and we at Personal Care KHI always try to provide quality products at competitive price with complete Quality testing.For any further assistance please feel free to contact us at this platform, we will be delighted to assist you. Customer Service Team Personal Care KHI. Note: If you satisfy with above reply kindly visit/Follow our Store at https://www.daraz.pk/shop/personal-care-karachi/?langFlag=en&pageTypeId=1 and give us your comments.Customers feedback are always important for us. 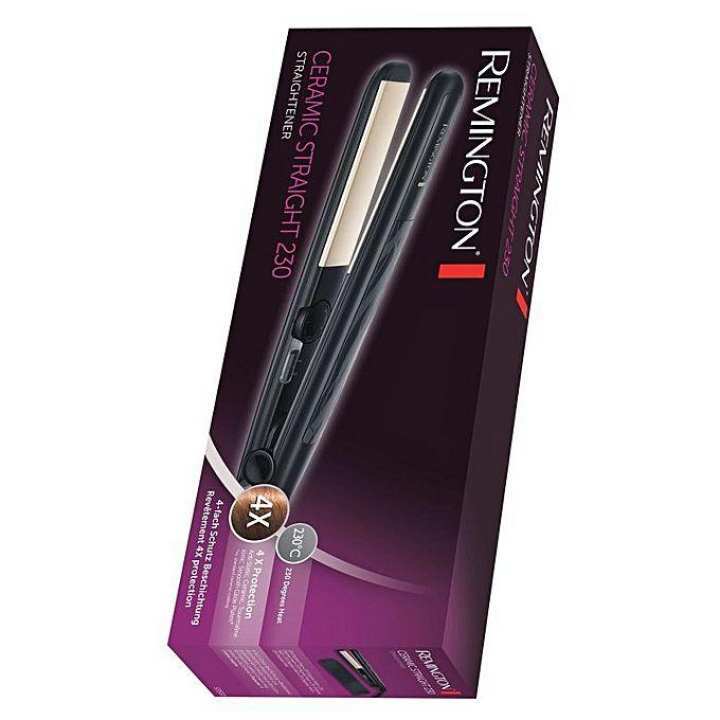 Thanks for your inquiry and interest in our products.Please visit our Page all the Remington Straighteners S-3500 are 100% original and Brand new and we at Personal Care KHI always try to provide quality products at competitive price with complete Quality testing.Thier is lit bit difference in the prices as all of them are same item but imported from different sources and region.For any further assistance please feel free to contact us at this platform, we will be delighted to assist you. Customer Service Team Personal Care KHI. Note: If you satisfy with above reply kindly visit/Follow our Store at https://www.daraz.pk/shop/personal-care-karachi/?langFlag=en&pageTypeId=1 and give us your comments.Customers feedback are always important for us.